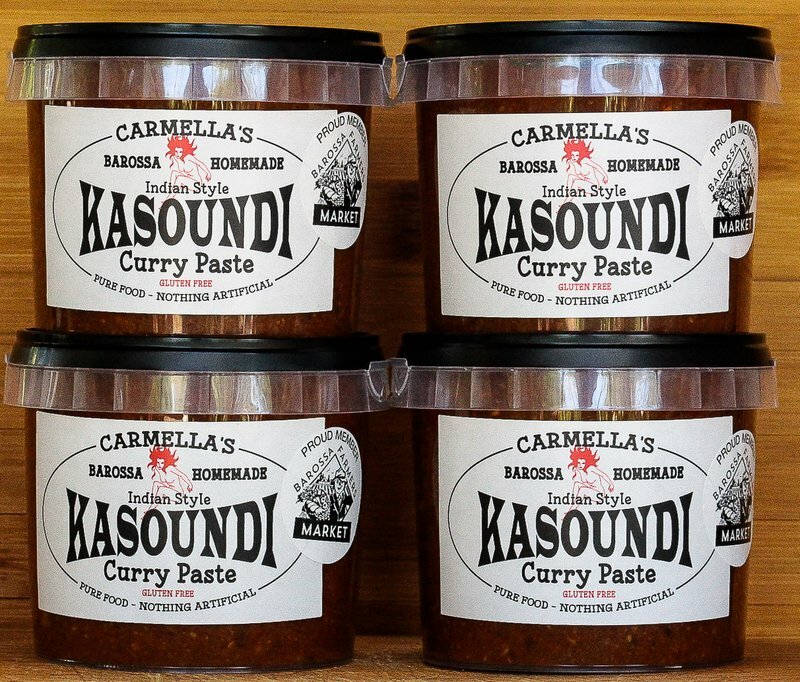 This pack contains FOUR 365 gram TUBS of my Southern Indian Style Kasoundi Curry Paste. They will keep on the pantry shelf for an indefinite period, or you can give a jar or two away if you dare - to your friends and family, and make yourself popular! 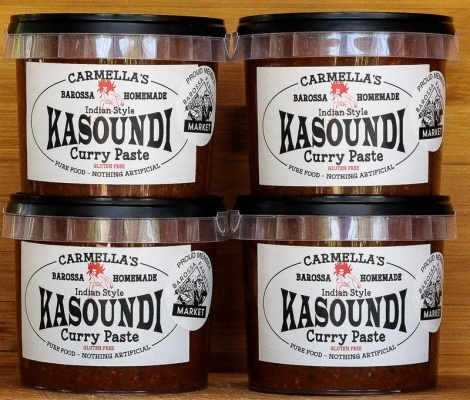 These four jars will keep you going for a few months so you won't have to re-order for a while.